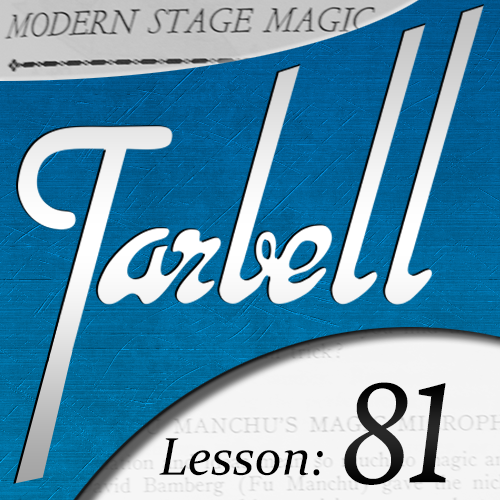 Today, when you order "Tarbell 81: Modern Stage Magic", you'll instantly be emailed a Penguin Magic gift certificate. You can spend it on anything you like at Penguin, just like cash. Just complete your order as normal, and within seconds you'll get an email with your gift certificate. 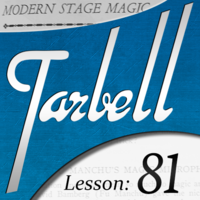 Tarbell 81: Modern Stage Magic (Instant Download) Tricks, devices, and routines adapted to work on the modern stage of today. Chinese Tape Through the Neck: A convincing penetration through the neck that can be performed with a scarf, ribbon, rope, or tie. Improved with a little twist. Berland's Tray Servante: An easy to make utility device that turns any tray into a versatile, secret servante. Judge Wethered's Black Art Tray: A utility table that allows you to make just about anything appear or vanish without sleight-of-hand. Comes complete with a cups and balls beer pong routine. The Hindu Turban Mystery: The classic cut-and-restored rope gets a stage-size upgrade to play to a much bigger crowd. Don Greenwood's Lighted Cigarette Routine: A full cigarette manipulation routine with a big ending. You'll learn how to make the craziest smoking jacket you have ever seen. 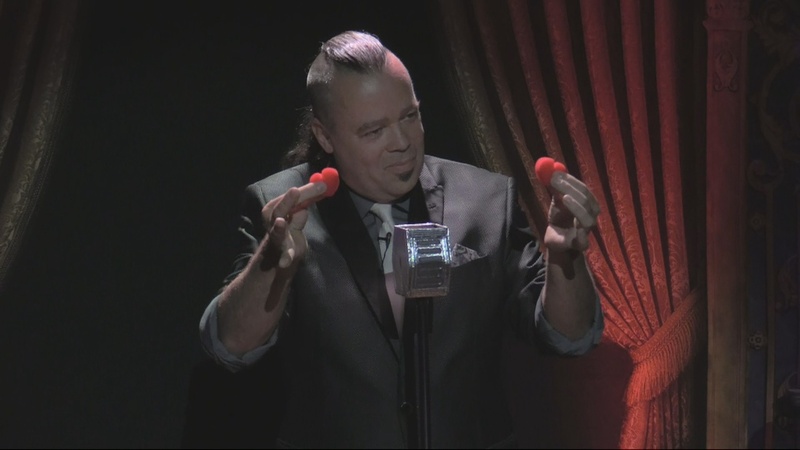 Jack Chanin's Cigarette Routine: The cigarettes here are replaced with french fries to have a little fun with some fast food, finally ending up with a fresh vegetable snack. 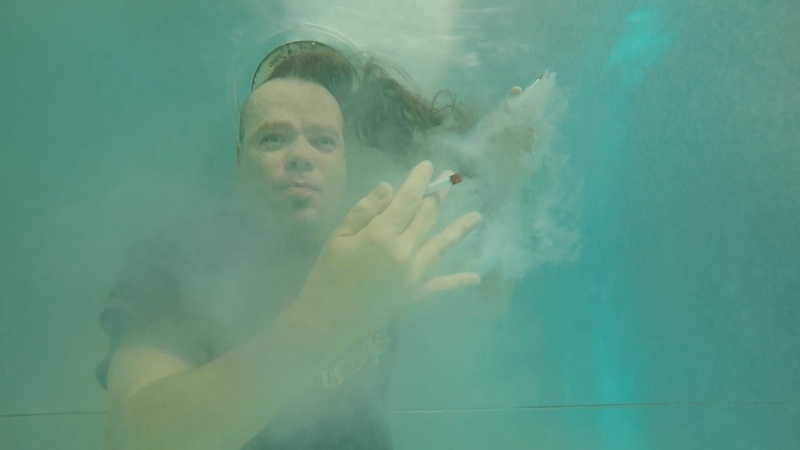 George Sands' Cigarette Production: You'll learn all about the challenges of shooting magic underwater as a somewhat standard cigarette routine gets a completely surreal re-working. Jimmy Herpick's Cigarette Routine: The cigarettes here are replaced with crayons to show you how the same techniques work just as well, including the final production of a jumbo sharpie. George Sands' "Phantom" Cigarette: You'll learn how to roll an invisible cigarette and make it impossibly appear in front of your audience. David Tobias Bamberg's Coin in Ball of Wool: A signed coin vanishes and ends up inside the center of a ball of yarn. David Tobias Bamberg's Ring in Ball of Wool: A borrowed ring vanishes and ends up inside the center of a ball of yarn. Ed Reno's Knife Through the Arm: You will learn how to plunge a pair of scissors right through your palm. I really have no clue why anyone would not be subscribed to this Tarbell series if they are spending money on magic anyways. No mater what kind of magic you do (even just standing around with friends) there is something to learn worth the money it costs for it. 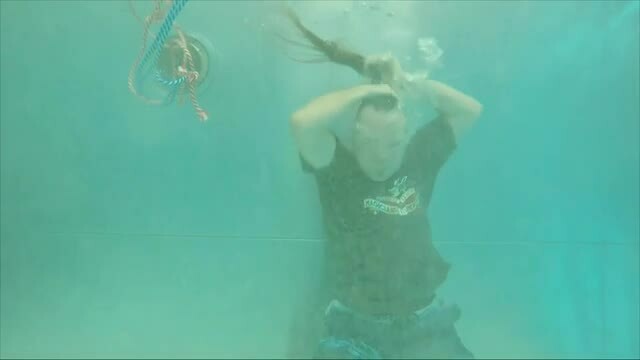 In this lesson, even just watching Dan preform his crazy underwater trick was worth it in my opinion. Tons of info and how to do modern cig magic without real cigs and handling in this lesson as well. Plus that table, although a work in progress and not feasible for everyone, was incredible to watch and learning the thought process behind it is great. I freaking think that Dan Harlan is the best thing that has ever happened to magic. I mean: Dan...Freaking....Harlan...I love you! After I made the mic (Back to the vid I went) His black art tray is wild and full of wonder. It would take some time to build this... but it is interesting to think about. I really enjoyed the mechanics of this one. I learned so much from the cigarette/fry routines and even made something of my own out of an idea he presented here. (different) but sparked by his creativity. *the smoking jacket* dug it! Look...there is something here for you to learn. To get big bug eyed on. Dan never fails to get the wheels turning...Thank you so freaking much. I can't wait to get this mic trick up and on youtube/as well as in my stage show...still got some practice to put in. But...I tell ya what...I am no longer stuck. Thank ya to the moon and beyond...Dan Harlan. The dedication and determination for perfection that Dan and the penguin team consistently deliver with this series is amazing! I truly believe that this course could be one of the most important contributions to magic in many years! Brilliant work - as always! I loved Dan's take on the ball of wool as impossible location. The cigarette stuff was kind of outside my area of interest although I might study it further just for the sleights. 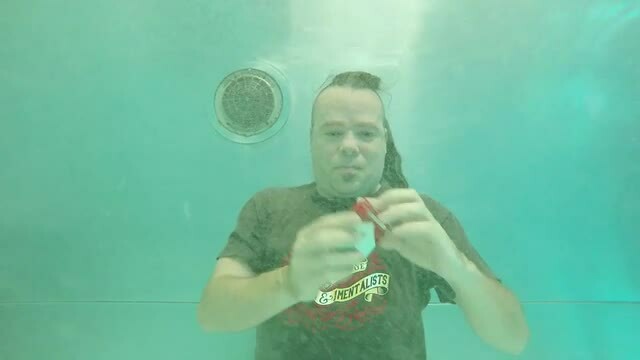 The underwater cigarette routine just felt indulgent though, highly unlikely that anyone is going to make use of that part, ingenious though it was. I don't usually write reviews. Often someone else has already said it best anyway..... I have purchased many of these Tarbell lessons and they have all been the best investment I've made. Real world stuff. 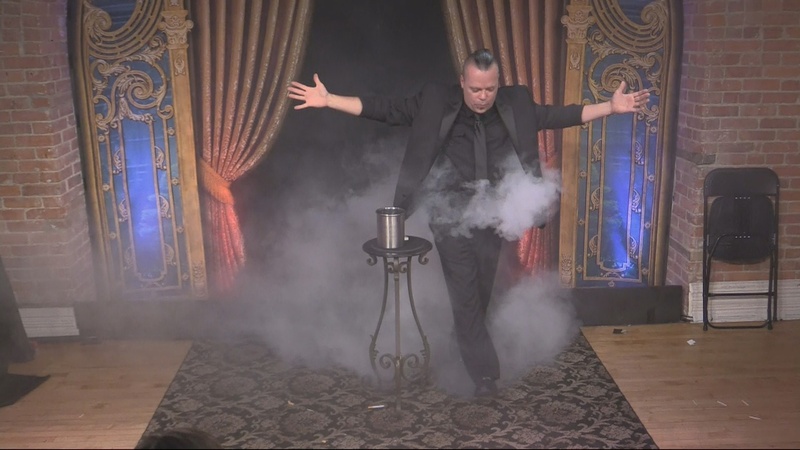 You aren't just getting tricks, you're getting the nuts and bolts, methods, and principles of magic that give you the foundation to carve out your own identity as a magician and performer!!! 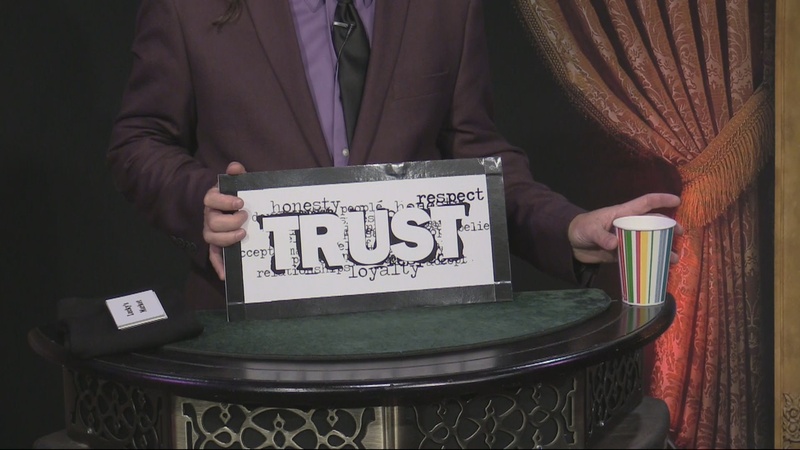 If you are considering these lessons, and you want to become a magician or become a BETTER magician,....Get these!!!! Dan Harlan continues at his finest adding and updating old classics with fresh new ideas. Dan's humor along with his thorough instructions makes this magic journey a delight to learn and watch. You will never go wrong with Dan Harlan. As usually, Dan offered an excellent explanation of all the effects. The production of cigarettes is always one of the most beautiful manipulation effects. I wonder why it is presented in the dark and go thru an elaborate smoke production contraction when the production of cigarettes from the air in day light is such a beautiful effect even if smoke is not produced. You can always keep one cigarette lit and disposed of the dummy cigarettes. Although it says stage magic, some of the effects could be easily performed in any setting and a couple can be done almost impromptu. Really enjoyed it. The cigarette routines are worth it alone. I use small hot rods when doing cigarette moves myself and then do a simple hot rod routine itself afterwards.